Opening its doors in 1980, Martin Health Center offers long-term and short-term skilled nursing care on Westminster Village’s expansive campus. 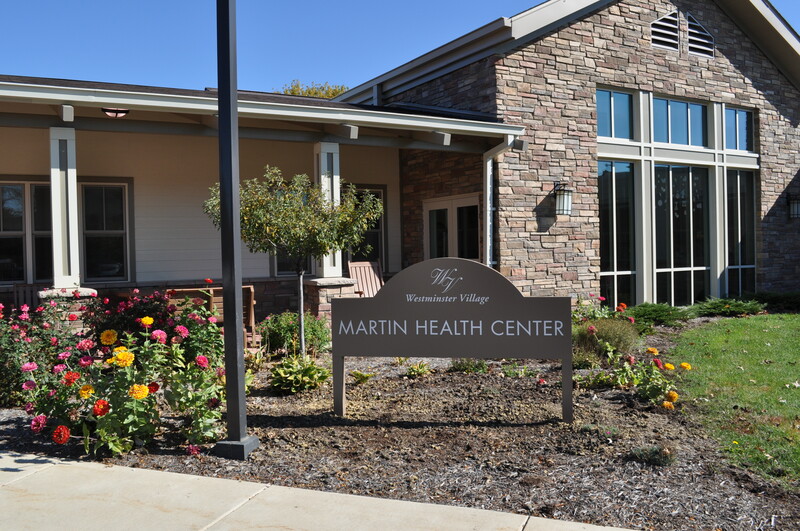 Surrounded by 40-acres of beautiful landscaping, Martin Health Center provides professional, caring staff to meet the needs of its residents. 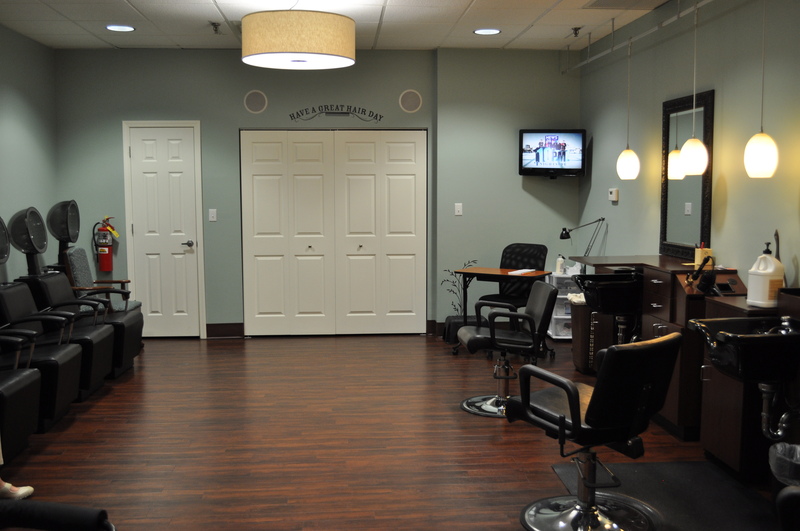 Martin Health Center provides Medicare licensed on-site therapy services, spacious resident accommodations,Medicare certified beds as well as inviting common areas and an expansive dining room. An abundance of windows and outdoor spaces throughout allows resident of Martin Health Center to enjoy the scenic views of the Westminster Village Campus. It is the policy of the Health Center to admit and treat all residents without regard to race, color, national origin, handicap or age. No distinction in eligibility for, or in the manner of providing resident services, is made on these bases.